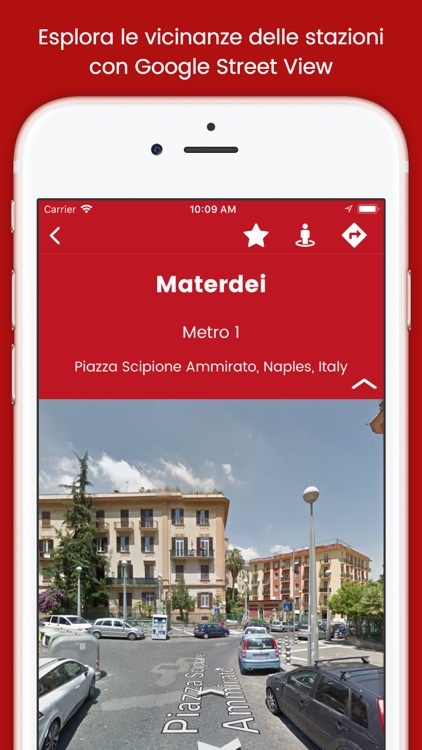 Whether you are a tourist or you live in Naples, this app will be perfect for you! 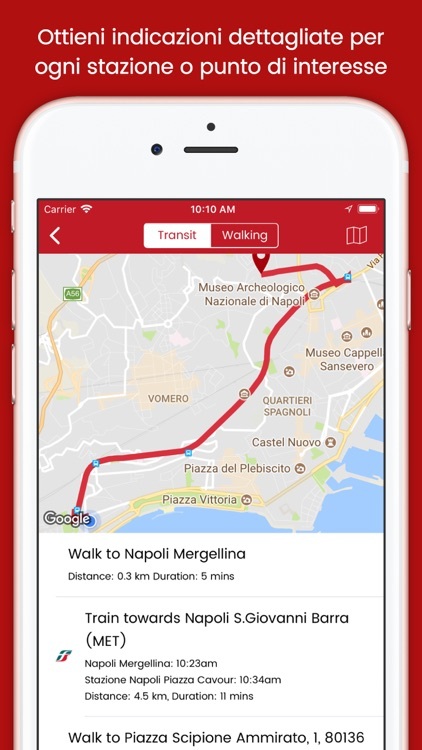 Move easily within Naples using the three metro lines. 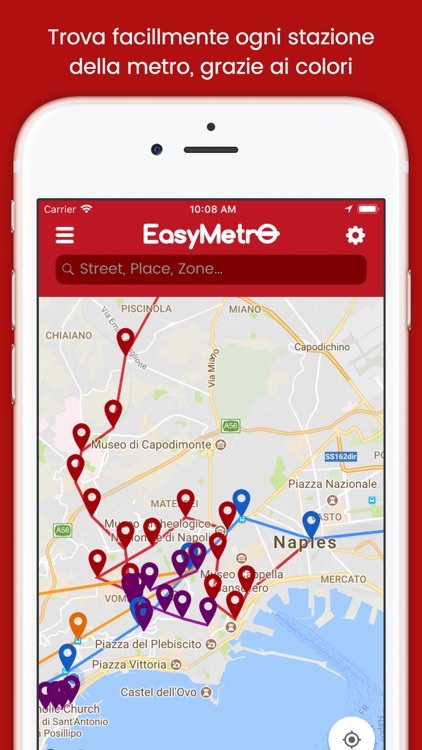 - ACCURATE MAP of all the subway stations in Naples. 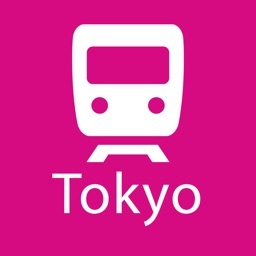 Each station is shown as a placeholder that shows the name and the line. 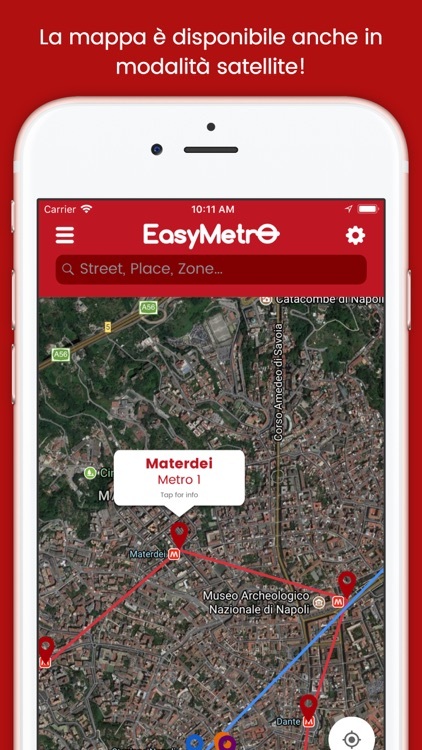 It is also available satellite map. 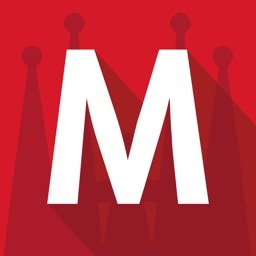 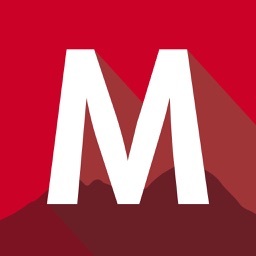 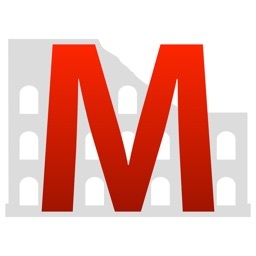 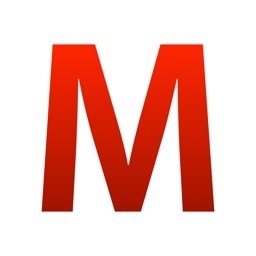 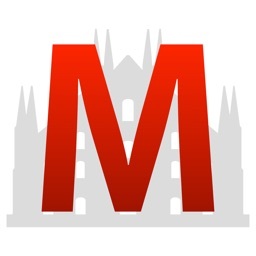 - NEWS: Receive news about the metro from the official Twitter channel.